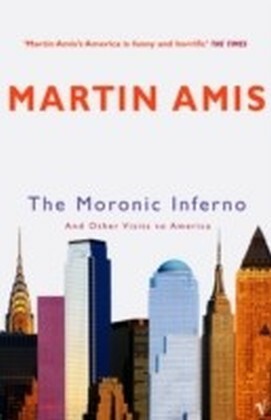 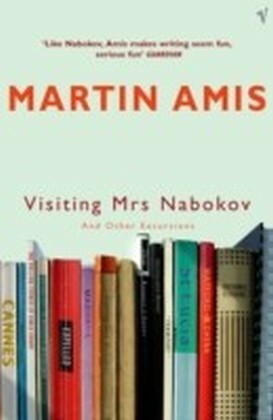 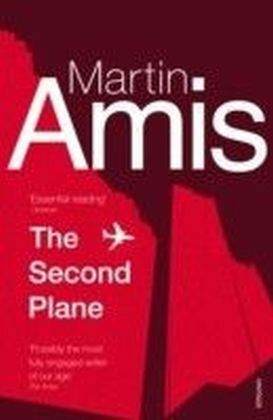 Like John Updike, Martin Amis is the pre-eminent novelist-critic of his generation. 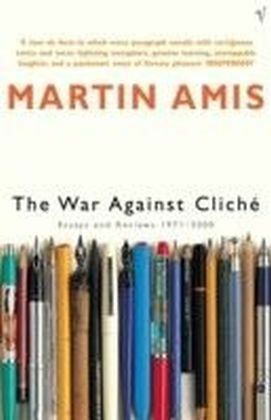 The War Against Cliche is a selection of his reviews and essays over the past quarter-century. 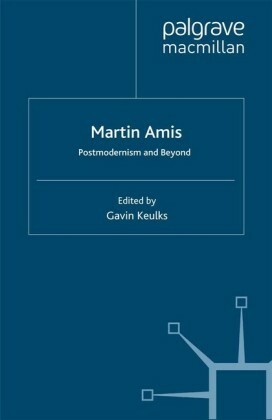 It contains pieces on Cervantes, Milton, Donne, Coleridge, Jane Austen, Dickens, Kafka, Philip Larkin, Joyce, Waugh, Lowry, Nabokov, F. R. Leavis, V. S. Pritchett, William Burroughs, Anthony Burgess, Angus Wilson, Saul Bellow, Philip Roth, Shiva and V. S. Naipaul, Kurt Vonnegut, Iris Murdoch, Norman Mailer, Gore Vidal, Don DeLillo, Elmore Leonard, Michael Crichton, Thomas Harris - and John Updike. 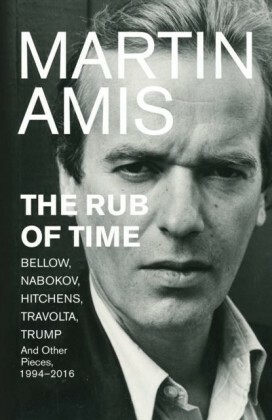 Other subjects include chess, nuclear weapons, masculinity, screen censorship, juvenile violence, Andy Warhol, Hillary Clinton, and Margaret Thatcher.